Highlights have been around forever in multiple forms for a good reason. It’s the effortless way to add life to your mane without committing to a single color. 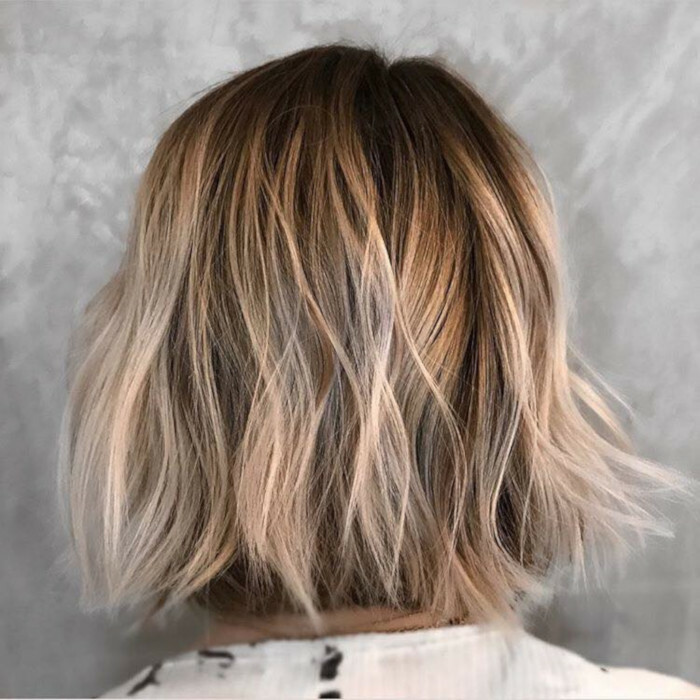 The latest hair trend that rose to fame on Instagram offers a new innovative way to give dimension to your hair. 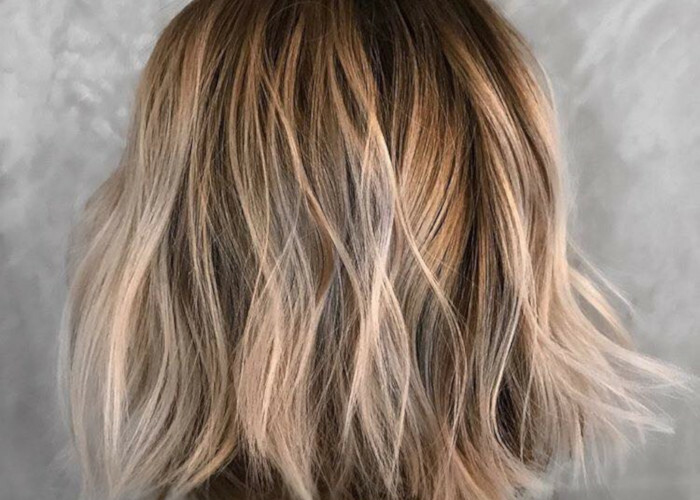 The shadow hair trend isn’t about adding lighter strands, but the exact opposite. The shadow toning technique is used to add depth to your color in the most natural-looking way. 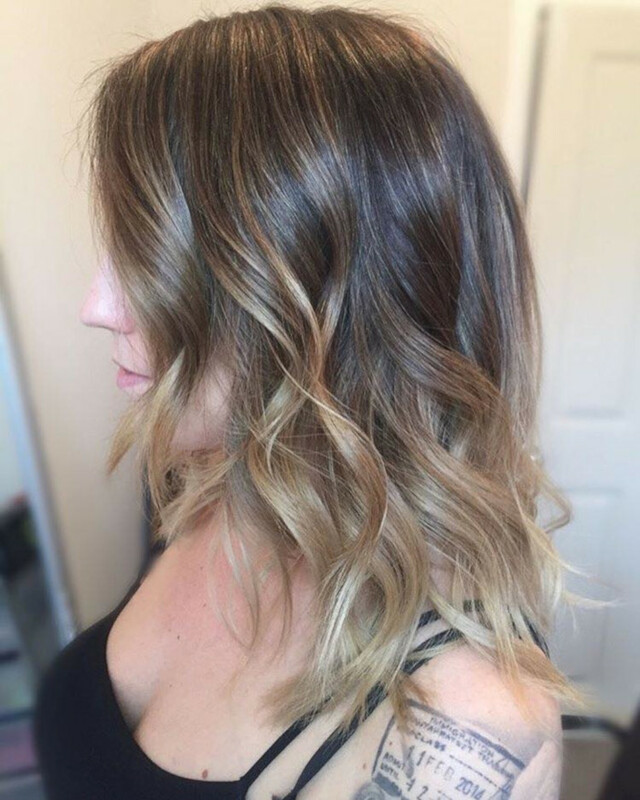 This technique is based on strategically placing a darker hair dye in the midsection of hair to achieve a shadow effect. The color is applied to your hair with a brush using the palm-painting method. This means that the hair colorist has to use his/her palms and fingertips to paint your hair. Although it may sound pretty straightforward, it’s best to get it done at the salon. You might mess it up if you add too much of the darker dye on one place. 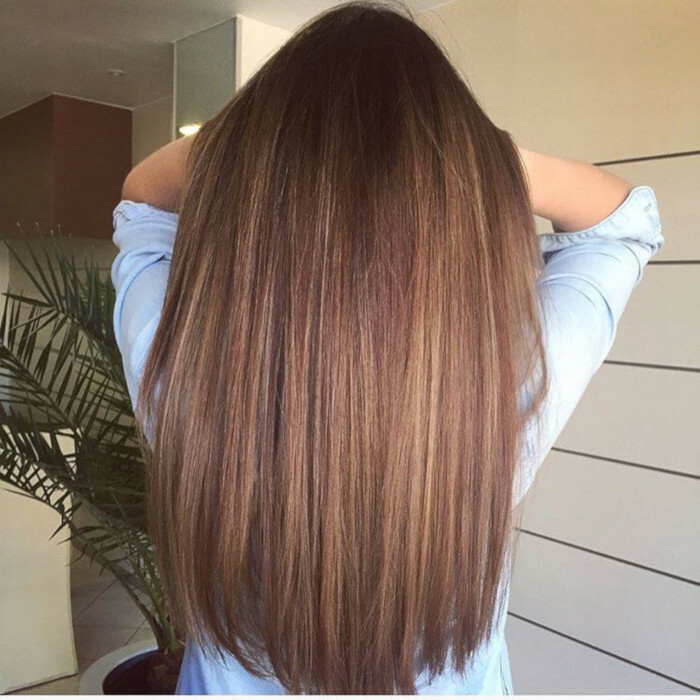 According to hair pros, the shadow toning is one of the longest lasting coloring techniques. If you thought that regular highlights are easy to maintain, get ready to be blown away! Beleive it or not, shadow hair will last you from 4 to 6 months without having to retouch your roots. This is probably one of the most low-maintenance ways to refresh your hair. 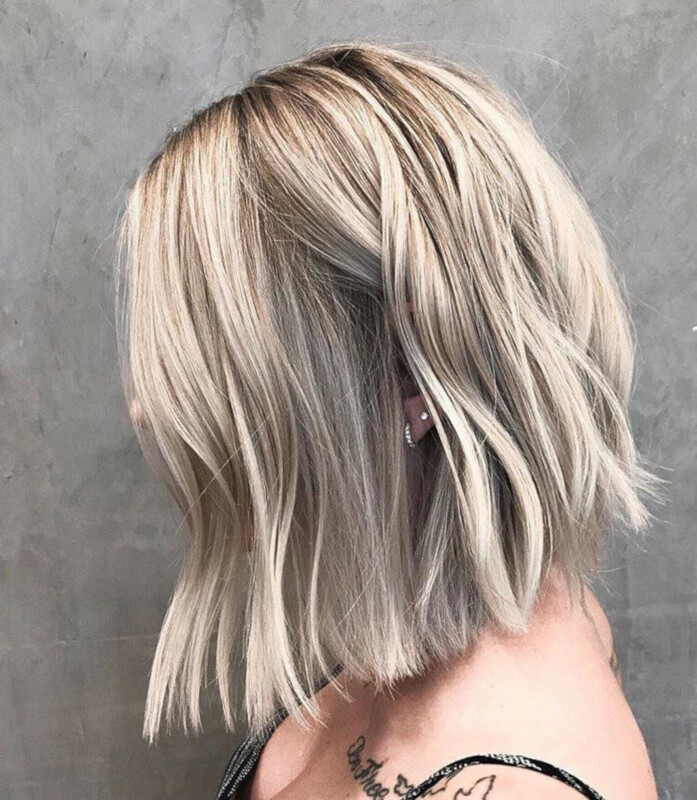 Although most of the photos you’ll find under the hashtag #shadowtone are variations of blonde shadow hair, this trend works for every color. 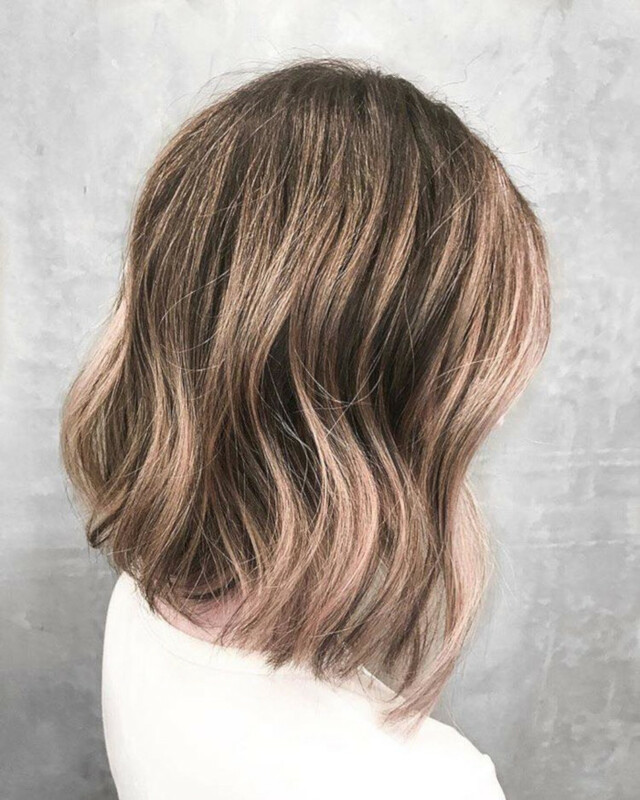 For the most natural effect, hairstylists suggest using a shade that’s at least two to three shades darker than your current hair color if you want the “shadow” to actually show up.